Federal Reserve officials, in their polite and coded way, have a veiled warning for the political loyalists that President Donald Trump is trying to insert into their ranks: We don’t do flimsy economics. 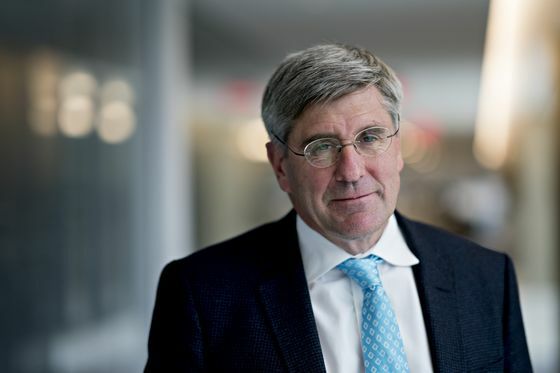 Trump wants to nominate conservative economist Stephen Moore and former pizza company executive Herman Cain -- whose bid for the 2012 Republican presidential nomination ended amid accusations of sexual harassment and infidelity -- to the seven-member Fed Board in Washington. Both are staunch Trump allies who’ve argued in favor of the gold standard. Moore has further raised eyebrows for pushing the Fed to set monetary policy in response to falling commodity prices and criticizing its rate hikes for undermining Trump’s economy, after slamming it when Barack Obama was in the White House for keeping rates too low. He also called for Fed Chairman Jerome Powell to be fired, though he later said he regretted that remark. Neither man has been formally nominated by Trump, and Cain’s path to central bank looks particularly difficult. At least four Republican senators say they won’t back him, leaving him short of the necessary votes for confirmation with Democrat united in their opposition. 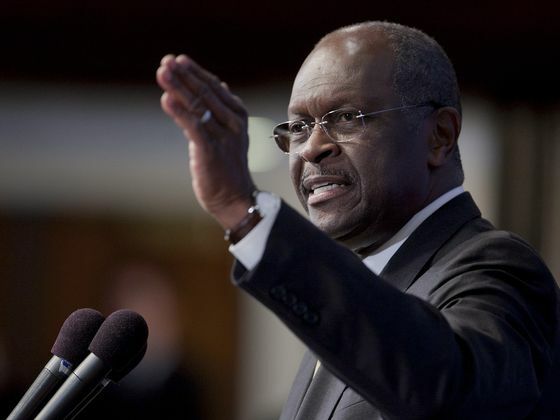 ABC News reported late Thursday that Cain was expected to withdraw from consideration in coming days. When he was asked about Cain and Moore, Fed Vice Chairman Richard Clarida, who Trump selected for the central bank, veered into an explanation about how the central bank works. If Cain and Moore were to be confirmed and take their seats at the powerful FOMC, which sets U.S. interest rates and whose decisions reverberate through global financial markets, they would wield two of 12 votes on monetary policy. While they would be unable to prevail against any majority decisions, they could use speeches and other public settings to build public support for their views. Fed Governor Lael Brainard, when asked about the possible two Fed nominees, described a deliberative process aimed at arriving at the best policy. “We’re really looking for fact-based, intellectually coherent arguments that are based on evidence, that are consistent over time,” said Brainard, an Obama appointee who also contributed to Democrat Hillary Clinton’s presidential election campaign that lost to Trump in 2016. “That standard for deliberations will continue, regardless of who sits around that table,” she told Bloomberg Television on Thursday. While Fed officials are being circumspect in their comments about Moore and Cain, the criticism from other quarters has been withering. At the Fed, policy prescriptions motivated by politics will be marginalized.